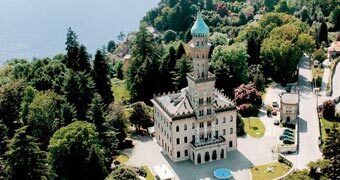 Hotel Villa e Palazzo Aminta is an elegant residence transformed in luxurious hotel, located between the towns of Stresa and Baveno. 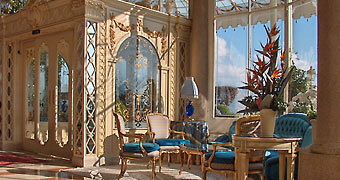 The sumptuous elegance of a 19th century villa make Stresa's Grand Hotel Des Iles Borromees one of Italy's most loved establishments. 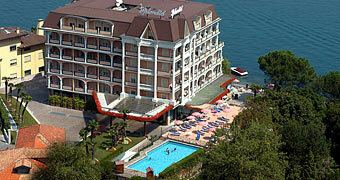 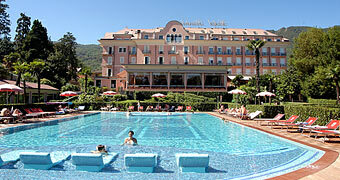 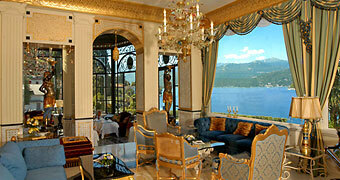 Grand Hotel Dino is an imposing 4 star property overlooking the Lake Maggiore. 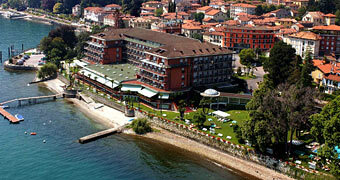 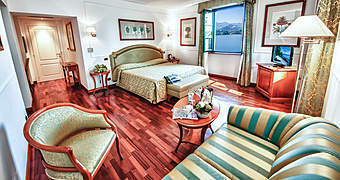 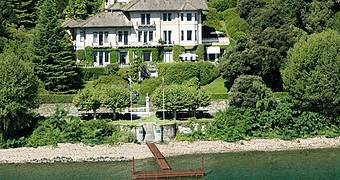 Hotel Splendid is situated on the shore of Lake Maggiore close to the small tourist locality of Baveno. 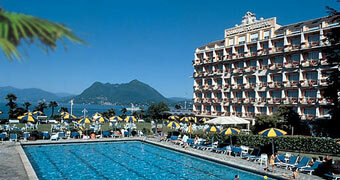 The Grand Hotel Bristol occupies a stunning neoclassical building on Stresa's lakeside boulevard, on the shores of Lake Maggiore.